Samsung’s new Galaxy Note 3 Neo is called as the budget version of its exclusive Note 3. It cost around Rs. 41,000 in Indian market and is available to the user from 18th of Feb 2014. 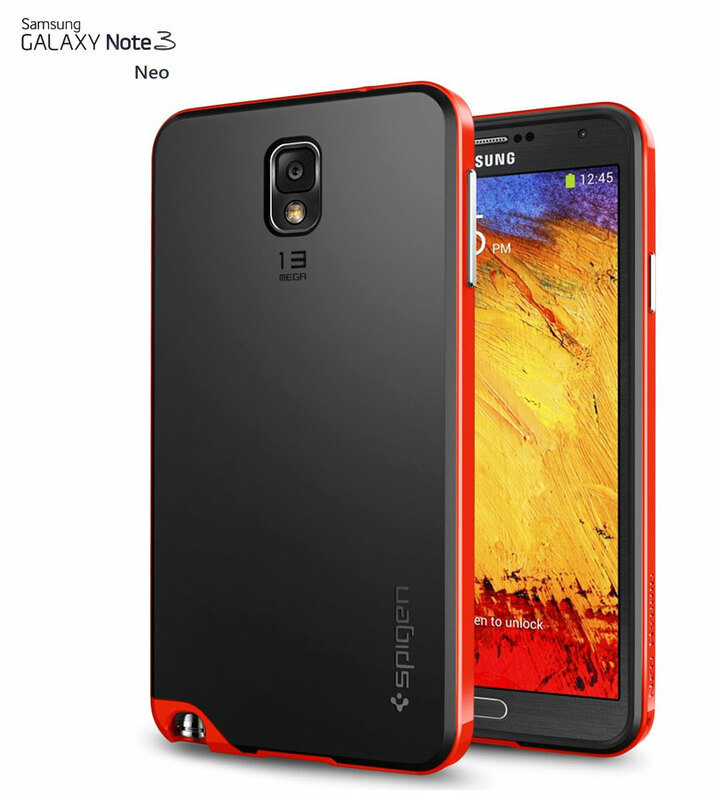 The latest Galaxy Note 3 Neo is quite similar to the Note 3, except for the difference between its dimensions. The budget version of the phone gives you 720p display and 5.5 inch screen where as the pricey one comes with 1080p display and 5.7 inch screen. The other reduction in the phone is camera, Galaxy note 3 supports 13 mp camera and supports 4k recording where as the Neo model has 8 mega pixel camera and supports 1080p recording only. The phone comes with 16 GB onboard storage and an extendable memory card slot as well, other than memory, phone is modeled with hexa core processor and all of them can work simultaneously. Thus all together the Note 3’s Neo version gives you extra ordinary performance, compared to the note 2. When talking about connectivity, the connection includes Bluetooth 4.0 and along with that WIFI 802.11. The device provides you with android 4.3 version. Along with all the above features, the device also boasts S-pen.